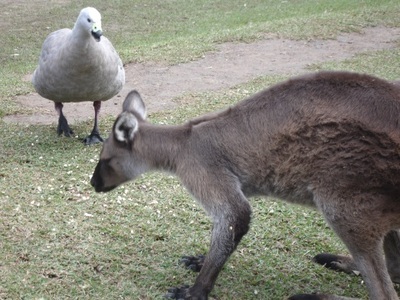 Just north of Sydney, there is an great wildlife experience just waiting for families. And while the Australian Reptile Park sounds like it only houses cold-blooded creatures, there's actually a lot more than reptiles to see here. 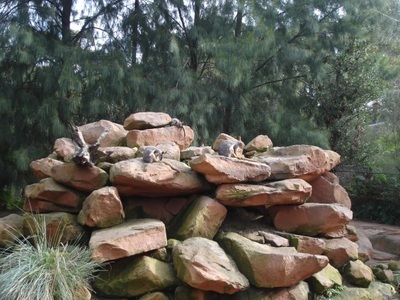 The park is home to all sorts of Australian animals. These include dingoes, koalas, cassowaries and platypuses. There are also a few different aviaries. 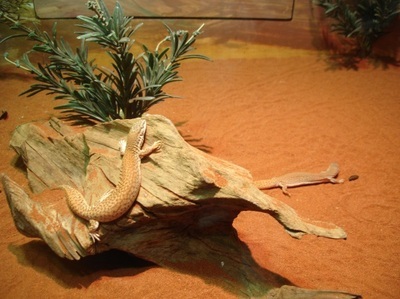 You can't ignore the reptiles though and a great place to see them is the Lost World of Reptiles which is full of lizards, skinks, iguanas, geckos and more, which have come from all over the globe. Right next door to it is the Spider World, where you'll find a very memorable mechanical spider. The biggest attraction of all at the Australian Reptile Park is Elvis the crocodile, whose pool is right next to the kiosk. There are also alligators in a big lake (best viewed at feeding time, though sessions are only held in the warmer months) and a nature walk named after Eric, the park's original crocodile, which takes you past the new Noctarium. 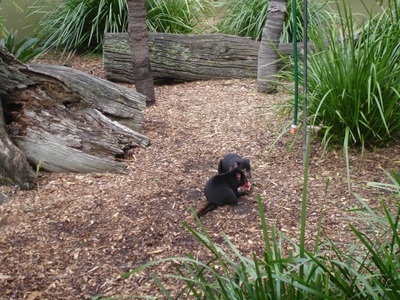 In between looking at the animals, there are a few talks you can see, which focus on reptiles, koalas and spiders. You can also get photos with a koala and a python and watch a Funnel-web Milking Show (the park collects venom for the making of antivenom). 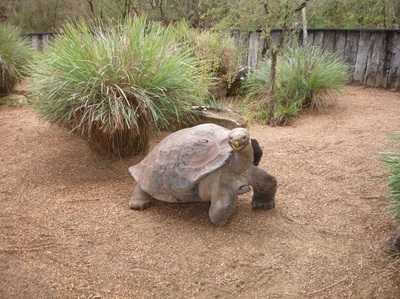 Extra experiences include behind-the-scenes tours and the Kids 2 Keeper program. Even i you don't catch many of these additional sessions, the Australian Reptile Park should be a great day out for the family. I recommend packing lunch (or you can buy something from the kiosk) and enjoying a meal surrounded by animals in the picnic area, where you will find BBQs and tables. You can even give the animals something to eat too (not of your own food though, but of the specially purchased food). Best way to get rid of clutter?